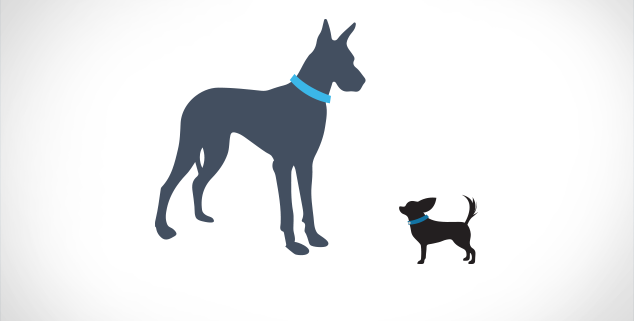 Do you feel like your brand is the underdog? You might say to your team, “but we have a smaller marketing budget than our competitors.” You might feel like it’s a long, uphill battle against big corporations. 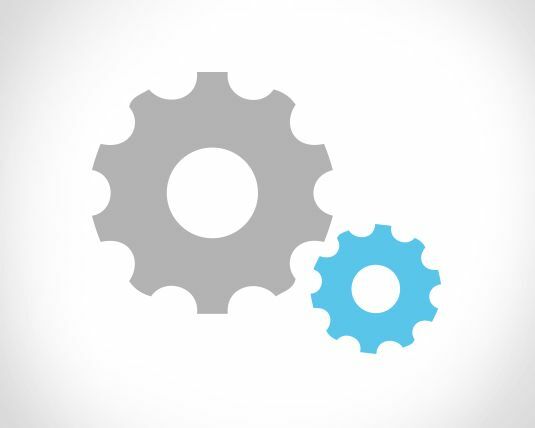 Penetrating a market with established competitors can be difficult, even if you have innovative technology that’s superior or are offering something no one else can claim to offer. It seems as though offering the best solution to your audience’s problem(s) should be enough. As soon as people hear about what you’re offering, they’ll quickly come to their senses and choose you! But often it isn’t this easy. Why is that? Because winning in the marketplace isn’t just about creating the better product. It’s about getting people to believe it’s the better product. It’s about influencing consumer perception. A strong brand communicates rational and emotional benefits synthesized into a recognizable entity. A brand’s logical and emotional reasons to buy are contained in a single package (the brand). A brand offers value from a trusted source. Choosing a big name is easy. It’s less risky. It’s the safer choice. What’s the best way to combat this? You could funnel marketing dollars into your brand to match the big brands (still not guaranteed to win here). Or you could build trust with your audience. You could make it easier to choose your brand by providing the right information to enable decision-makers to feel confident buying from you. And you could do this all in a cost-effective, scalable manner. Businesses devise a content marketing strategy to attract the attention of prospects with valuable content that educates, informs, and persuades a target audience, moving them along the customer journey from awareness to action. The idea is that you provide your audience with something that helps them. And in return, they get to know you. And then you provide them with more content and they provide you with more contact information. 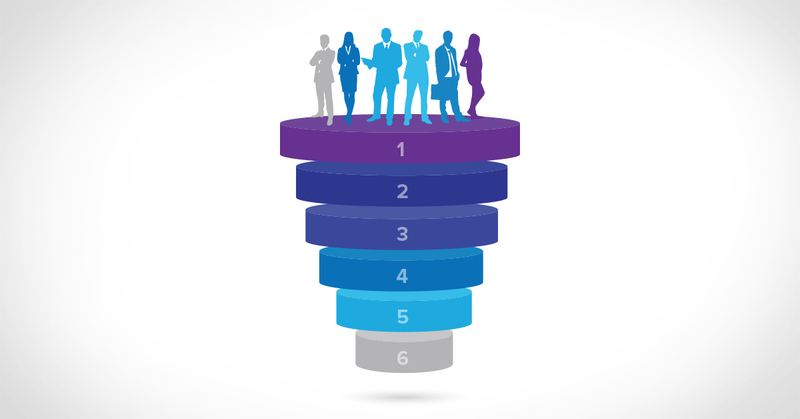 With the opt-in contact information, you can nurture leads until they’re ready to be converted. Nurture the lead with more content until it’s warm. Hand it off to sales and convert. This process can be extremely effective for companies of all sizes, and for both big and small brands, established and new. But it’s especially powerful for underdogs in particular. Offering valuable content is an easy way to build awareness with your target audience. They have questions, challenges, problems, and you answer them. 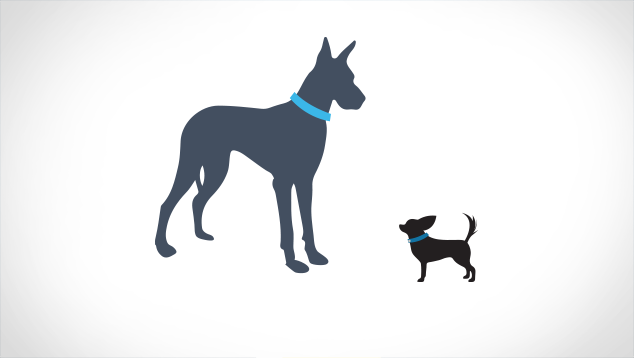 You distribute content and your brand is “found.” Your brand starts to become associated with the solution to their problems. Trust is a huge factor in the equation. Thought leadership content that adds credibility and authority helps build trust and reassure consumers that you can provide the solution to their problems. Big brands are often more well known and more ubiquitous. When a brand reaches a certain level of recognition, people don’t need as much convincing that it works. Consumers see widespread adoption as social proof of a product’s efficacy. 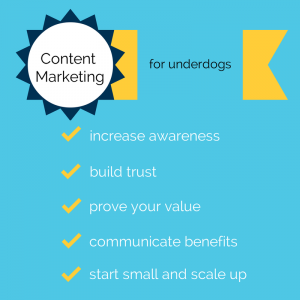 If you are an underdog you can use content like case studies, webinars, and videos to prove their solution works in an inviting and engaging way that helps consumers learn more about your brand and gets them interested in learning more. If you’re challenging the big players in an existing market or even creating a new market with a truly innovative offering, one of your biggest obstacles is to just get people to understand why your solution is better. This is a matter of educating and informing consumers. What better way to do that then to create content that attracts prospects and gives you the opportunity to generate new leads? It’s a win-win. You need people to understand exactly why your solution is better, what makes it better, and what benefits it provides. Give people a darn good “why” they should choose you. With interesting and relevant content you can guide consumers to understanding why they should become your customer and your biggest brand advocate. We get it. You’re hungry to do bigger things, but you’re only allotted a finite amount of budget and you have to massage as much out of it as you can. And on top of that, you have to be able to prove the ROI. With content marketing, you can start small by creating some new content and repurposing existing resources to keep things manageable. By using targeted landing pages and effective CTAs, you can start to build a targeted database of potential customers. If you’re successful, you can ramp up your efforts by creating more high-value, form-gated content or to promote existing content with paid channels. But for now, you’ll have the ability to make an impact with your initial efforts and have the flexibility to scale up. 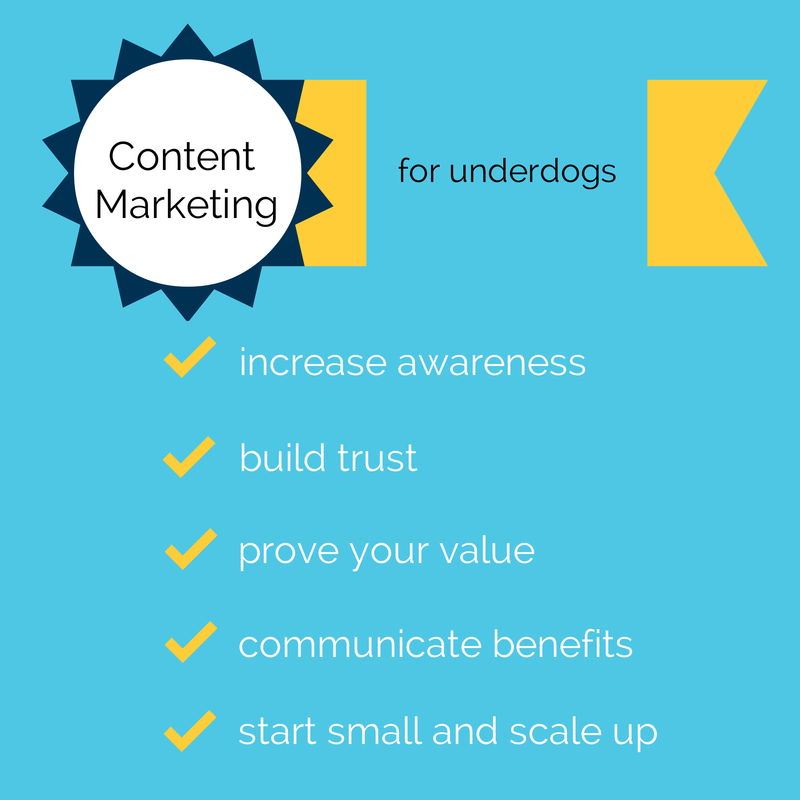 Content marketing for underdogs just makes sense. It’s practical. It’s feasible enough for small companies to undertake. It’s flexible enough to transform into a lead generating engine. It’s measured for efficacy in terms of leads, not something nebulous that only is meaningful for the marketing department. You already know about your company and its products. It’s just a matter of translating knowledge, expertise, data, and anecdotes into consumable content.